The Clubs coaching program runs 5 days a week, with lessons during the day and after school hours. 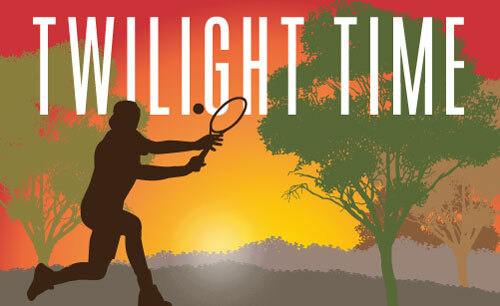 There are two coaches each night due to the high demand of children wanting tennis lessons after school hours. 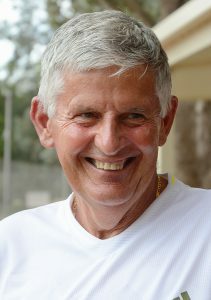 Our head tennis coach, Chris Saliba has had over 30 years experience and has had a long association with Park Orchards. Group or private lessons during after school hours. Group or private lessons day or night. To start participating in a great game as a beginner or to brush up on your skills, call Chris to get started.